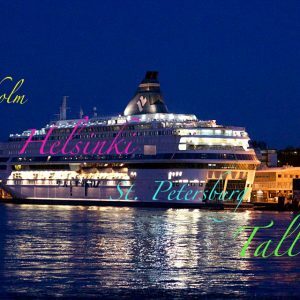 You will departure from Helsinki at 6:00 pm to visit St. Petersburg which is Russia visa free tour. 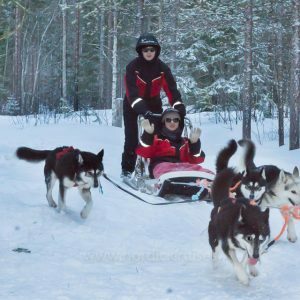 You will have the plenty of time to explore, discover and enjoy Helsinki, the cosmopolitan jewel of Finland. 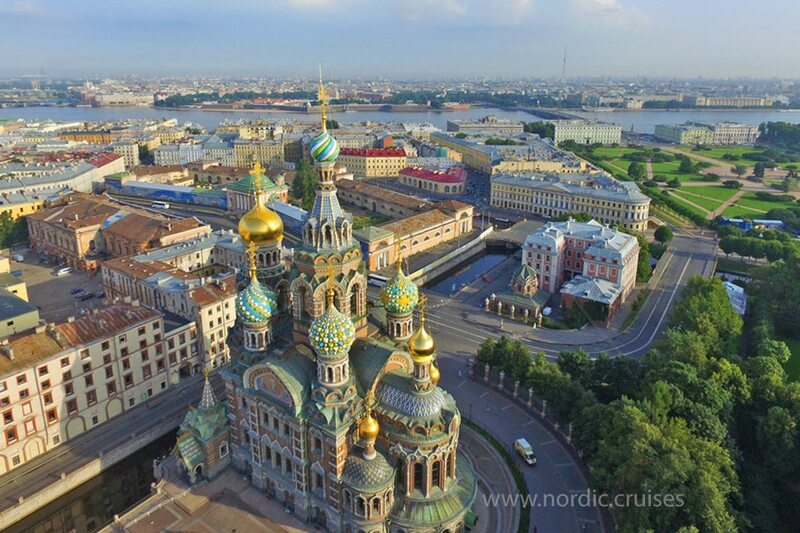 A leisure day in this lovely city provides a great start to your vacation before visit St. Petersburg. 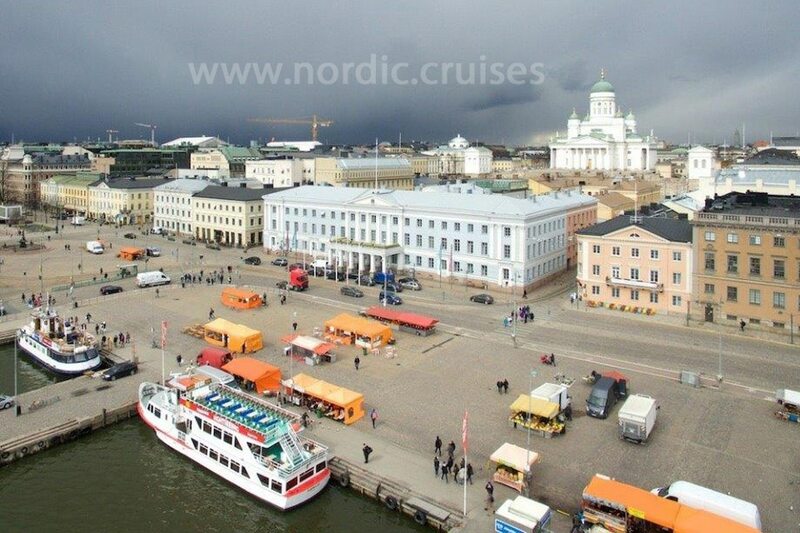 Helsinki boasts a fantastic public transport system that allows visitors to navigate the area simply and efficiently. 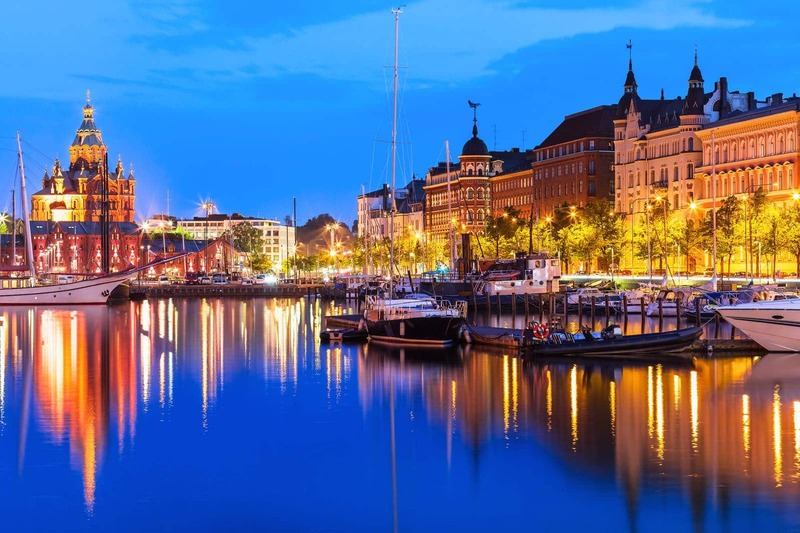 You can shop in the open air markets and visit the Rock Church, or browse through the array of designer boutiques before setting sail on the cruise ferry and enjoy your Baltic cruise Helsinki to St. Petersburg. 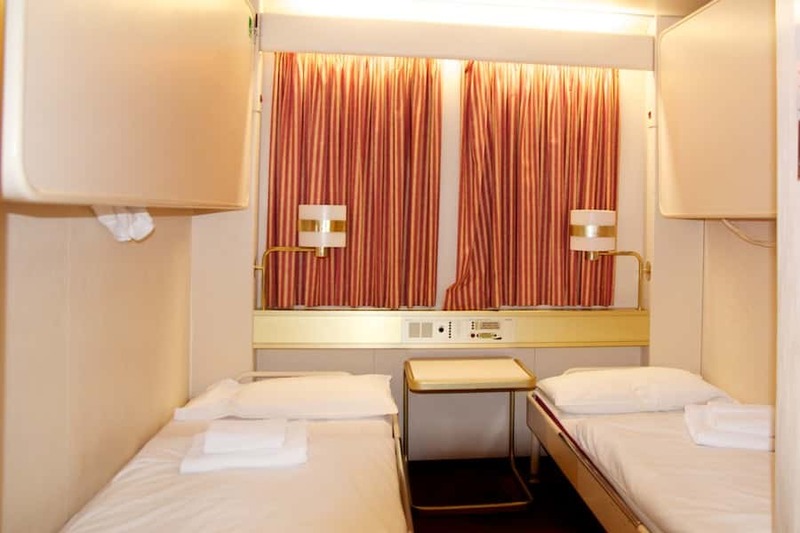 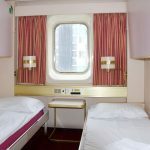 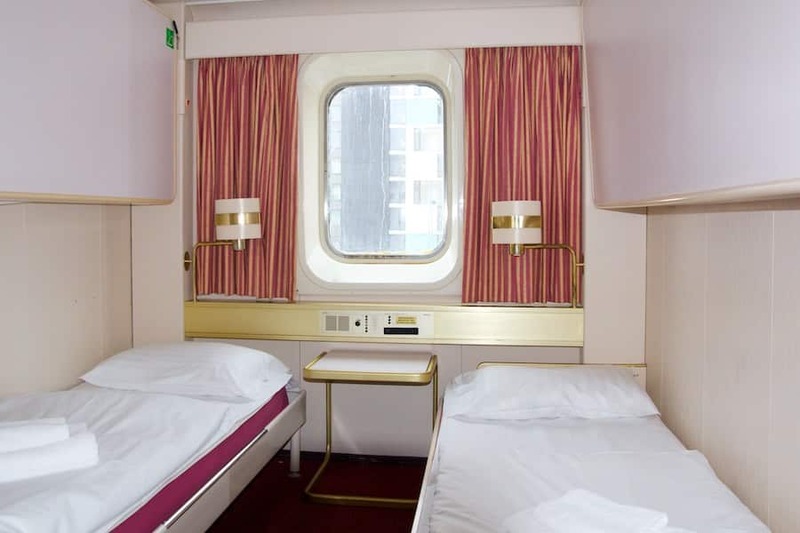 After a restful night, you’ll have an optional breakfast buffet onboard. 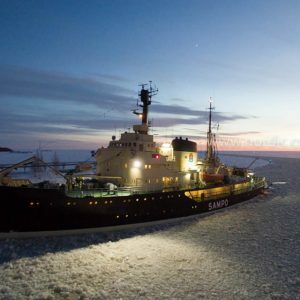 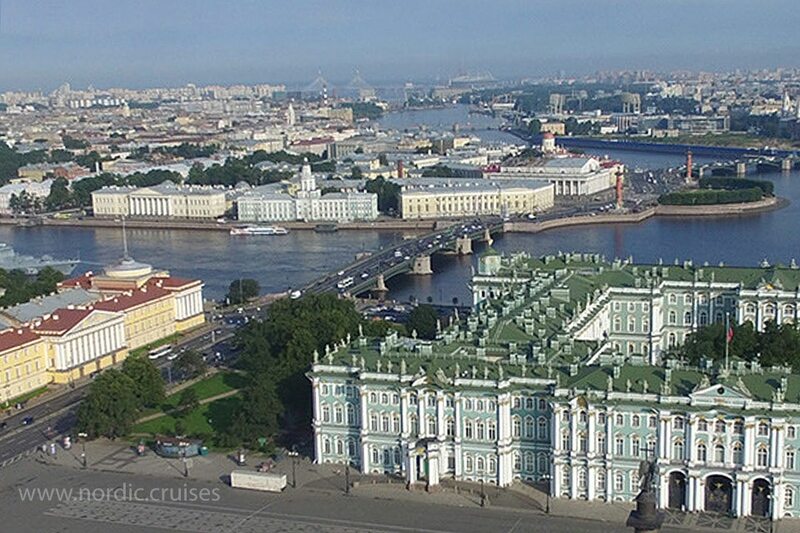 At 9:30 am, the boat is due to dock in Russia and you’ll disembark to visit St. Petersburg. 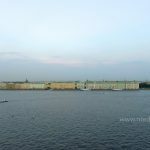 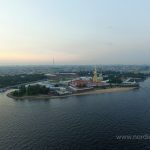 A friendly, professional English speaking guide will meet you at the harbor and welcome you on your visit to Russia with a private full-day sightseeing tour. 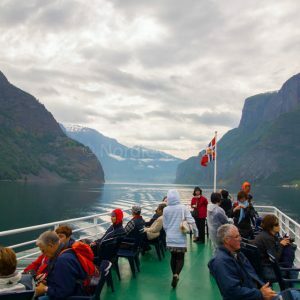 A panoramic city tour will introduce you to the lively main thoroughfares and major attractions of this impressive destination. 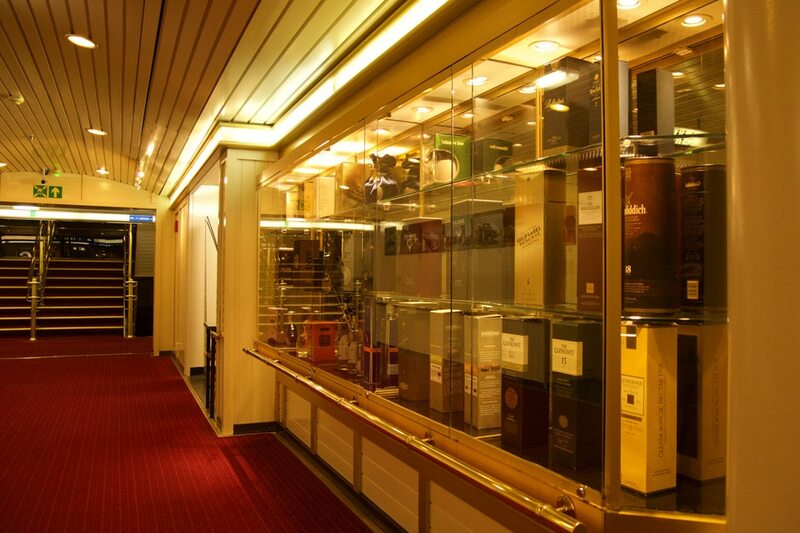 Optionally you will have lunch in a traditional Russian restaurant. 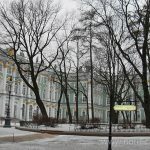 Here you’ll enjoy the sampling of popular Russian fare, such as savory borscht (beetroot soup), a satisfying main dish and classic dessert confections, all rounded off with a steaming cup of coffee or tea. 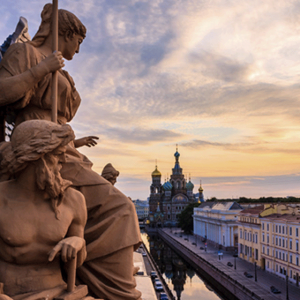 Following this hearty respite, you’ll enjoy the highlights of St. Petersburg tourism. 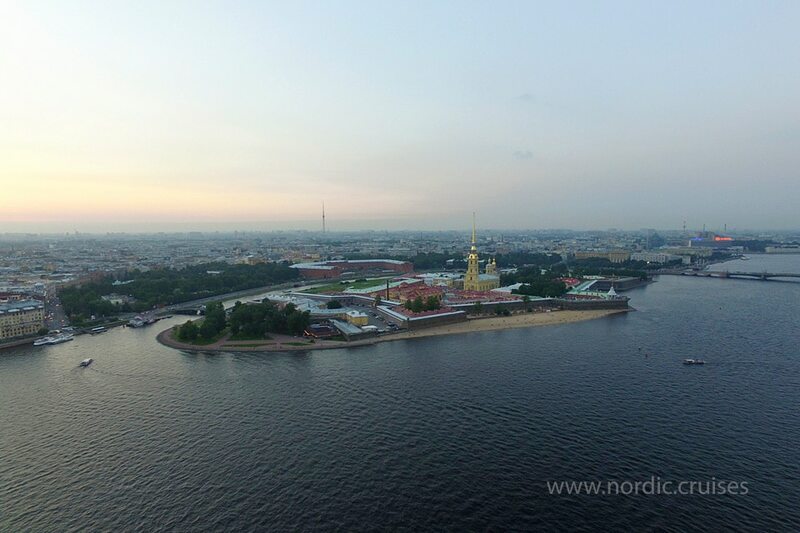 Do not miss the Peter and Paul Fortress. 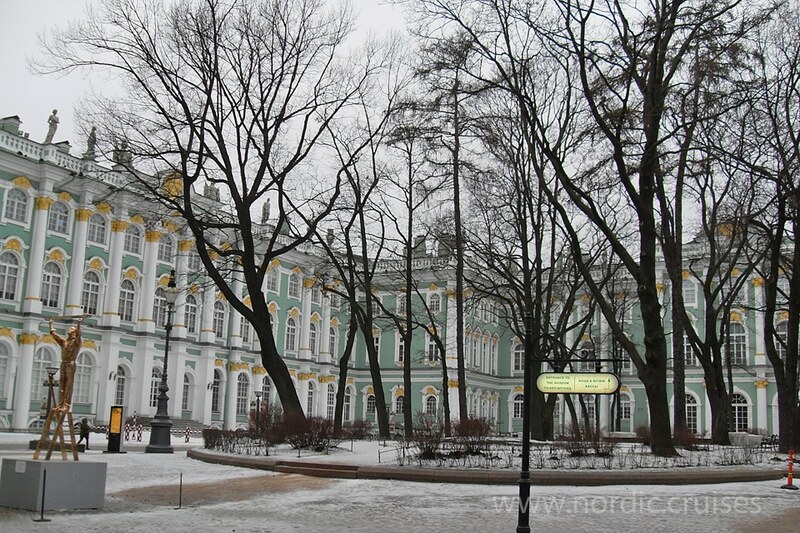 This citadel was founded by Peter I in 1703. 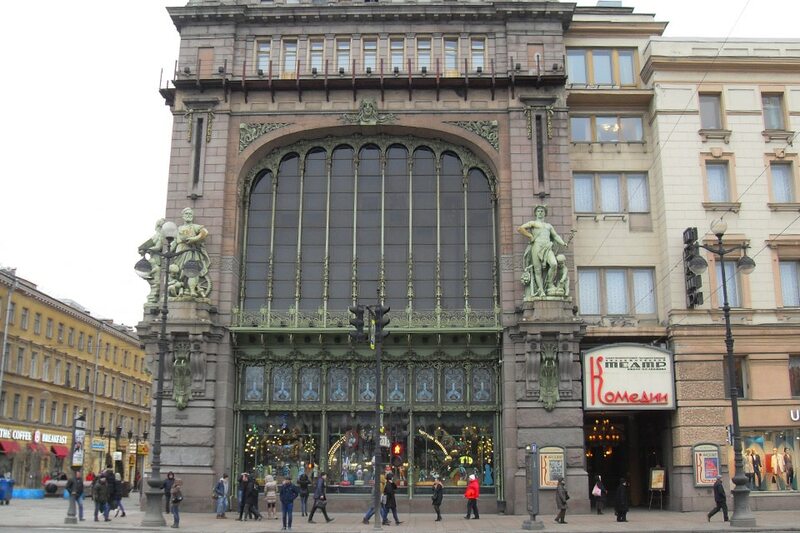 So, it is the oldest building in the city. 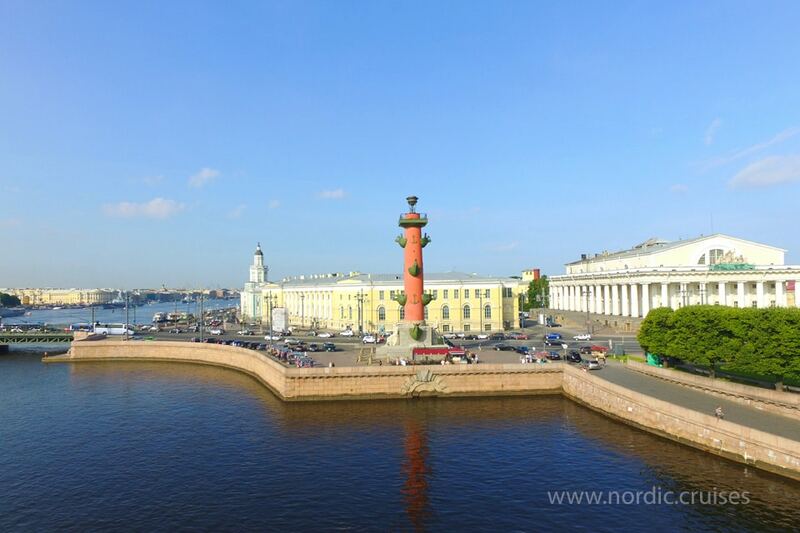 At present, this remarkable structure stands as the central part of the State Museum of St. Petersburg History. 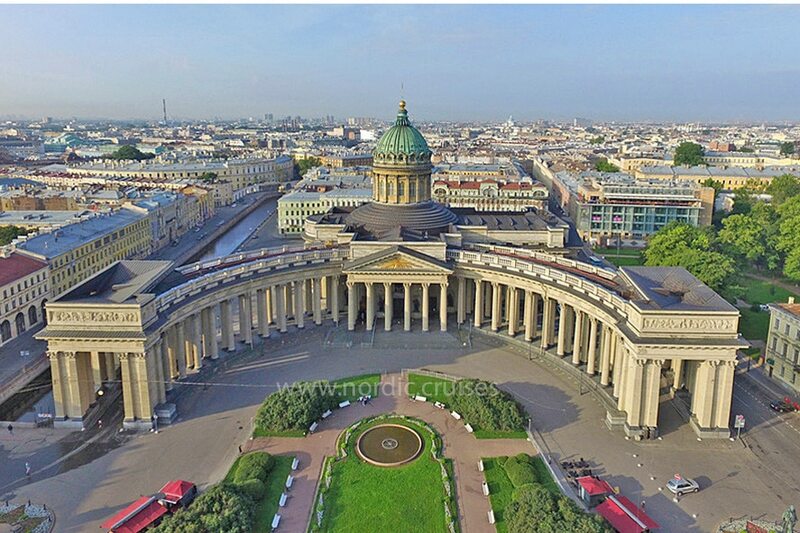 The Kazan Cathedral, a spectacular structure dedicated to Russia’s most venerable religious icon, Our Lady of Kazan, also astounds visitors with its architectural splendor. 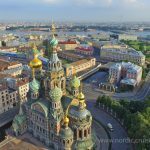 The Church of the Savior on Blood is a must-see on your trip. 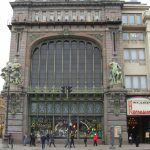 The Larger and Oldest Museum in the World. 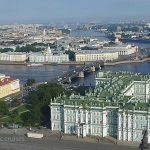 One of the world’s most famous sites, the Hermitage Museum, was opened to the public in 1852 and continues to attract art lovers from around the world, who flock to the museum to enjoy its renowned collection. 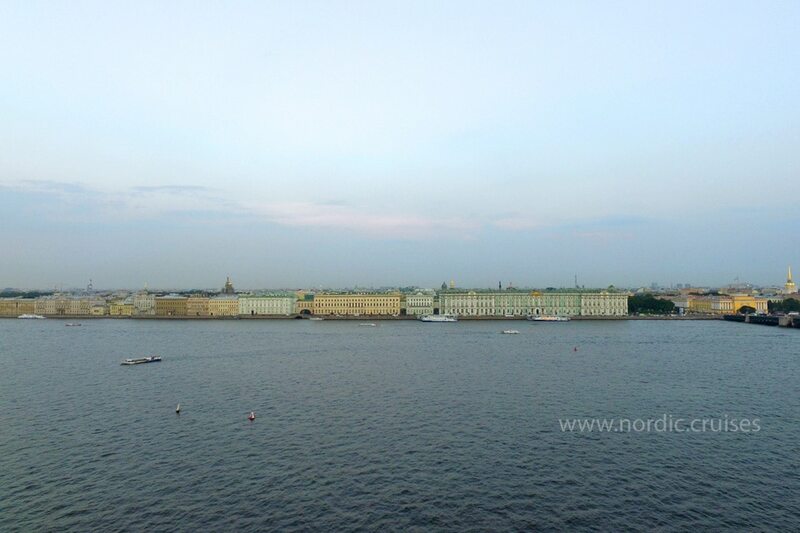 Housed within six monumental buildings along the Palace Embankment, including the Winter Palace, it was founded by Catherine the Great in 1764. 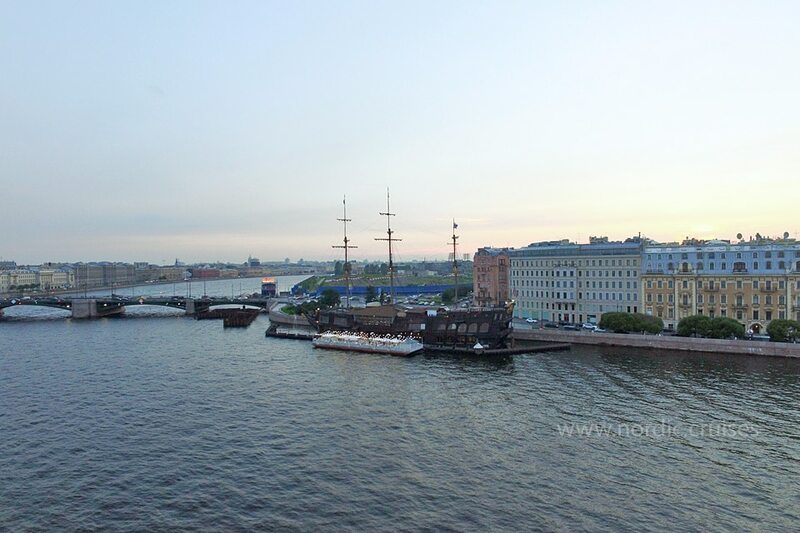 With a complete day open for your visit St. Petersburg, you have until 5:00 pm to return to the harbor. 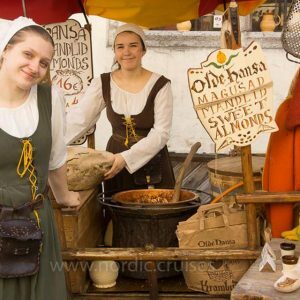 Depending upon personal preference, you can spend the day touring independently or with one of our qualified guides. 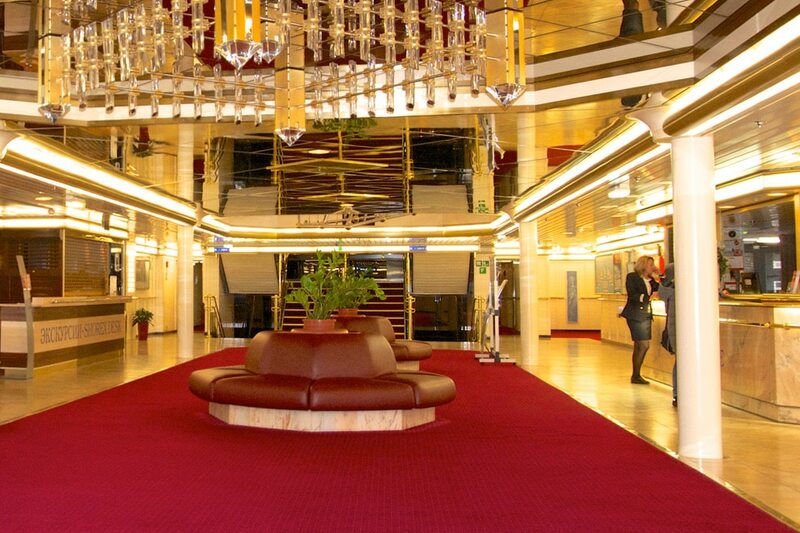 The MS Princess Anastasia launches off for your return voyage to Helsinki at 7:00 pm. 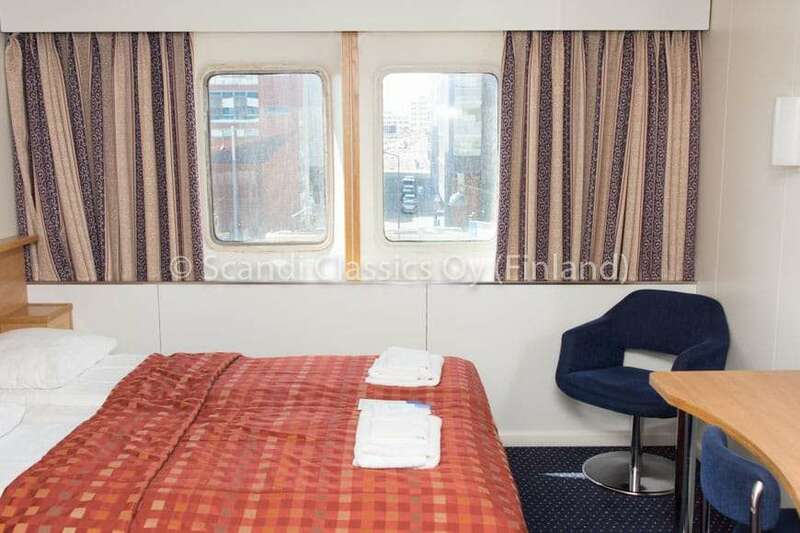 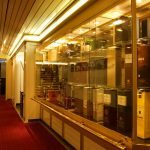 Following a farewell optional breakfast onboard, our 3-day Baltic cruise from Helsinki to St. Petersburg returns to Helsinki at 8:00 am. 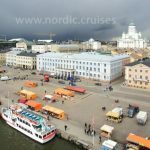 In order to extend your sightseeing adventures further with a tour of Helsinki; please check the Add-ons in Helsinki for more information. 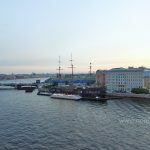 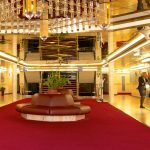 Our pleasant 3-day cruise, with no Russian visa needed, makes it easy to visit Russia and get to grips with one of its most iconic cities. 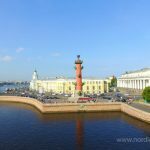 Rostral Column in Vasilievsky Island.